Whether your Unique Variable is Temperature, Pressure or Chemical, we've seen it all in our 30 Years, and we're Ready to Help you Find Real Solutions to your Sealing Needs. 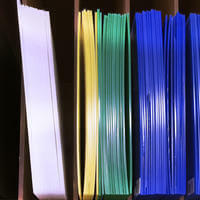 We are committed to meeting stringent ISO Quality standards – from print to production. 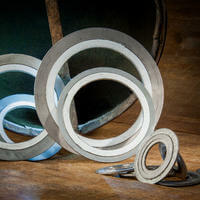 Blaylock manufactures the highest quality gaskets for your specific application. From rubber and foam to plastic, metal, fiber and more – chances are we stock just what you need. We proudly offer custom extrusions, crafted to your size and specifications. For over 30 years, Blaylock Gasket & Packing has specialized in the manufacturing of custom gaskets, fabricated to our customers’ exact specifications using an extensive inventory of the highest quality gasketing materials. For BG&P, quality is an integral part of everything we do and our ISO 9001 certification demonstrates our commitment to the industry’s highest standards, serving a range of industries from oil and gas to pharmaceuticals. Family-owned for more than three decades, our commitment to high-quality products and exceptional service has never changed. Housed in our expansive insulated warehouse, Blaylock Gasket & Packing's extensive inventory of only the highest quality gasketing materials allows our team to meet your needs in a timely manner. 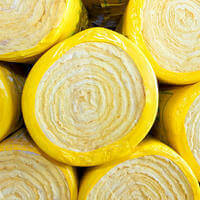 Whether you need 10 rolls or 10 feet of sheet rubber, we won’t hold you hostage to excessive minimums. 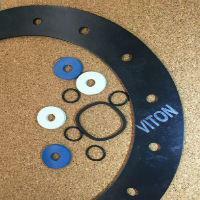 Blaylock Gasket is a leading supplier of Viton® sheet roll material. 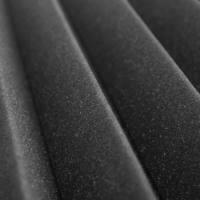 Blaylock outfits the highest quality open & closed cell sponge and foam materials. 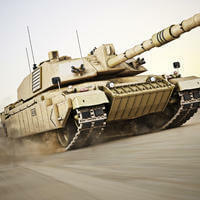 Non-asbestos material has high-temp resistance, top sealing power & excellent torque retention. 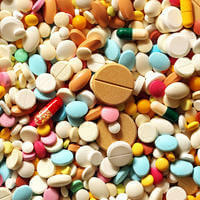 Common applications include acids, oils, air, steam & water. 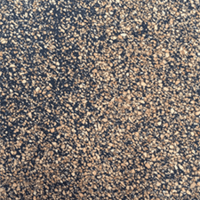 Blaylock's cork & rubber gasket materials are eco-friendly & solvent resistance. BG&P can easily customize and manufacture plastic gaskets, spacers, washers, trays, lids, boxes, and seals. 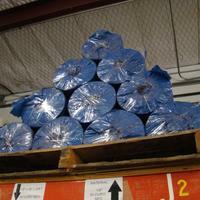 We maintain a varied stock of high temp materials, including, flexible graphite, insulation, and non asbestos. 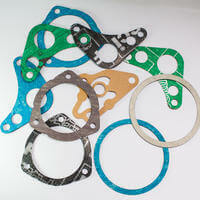 Blaylock offers standard & custom metallic gaskets in a variety of materials. 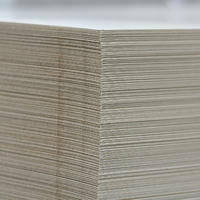 BG&P exacts the science of mil spec gasket materials, ranging from rubber, foam, sponge, o-rings, and other materials. Blaylock Gasket & Packing is proud to offer FDA compliant and food-grade materials with our extensive selection of gaskets, sheet materials, O-rings, packing and other products! Blaylock fiber stock capabilities include, but are not limited to, CN-705, CS-301, vegetable fiber, & beater sheets.